For more than 40 years, the TCCP has offered families a play-based cooperative preschool that creates a learning environment that inspires children and adults to discover, create, learn and grow together. Our preschool balances structured, teacher-lead time with free play during which children can express themselves, move at their own pace and interact with other children at their own comfort levels. We offer morning and afternoon classes for 3, 4 and young 5-year- olds. 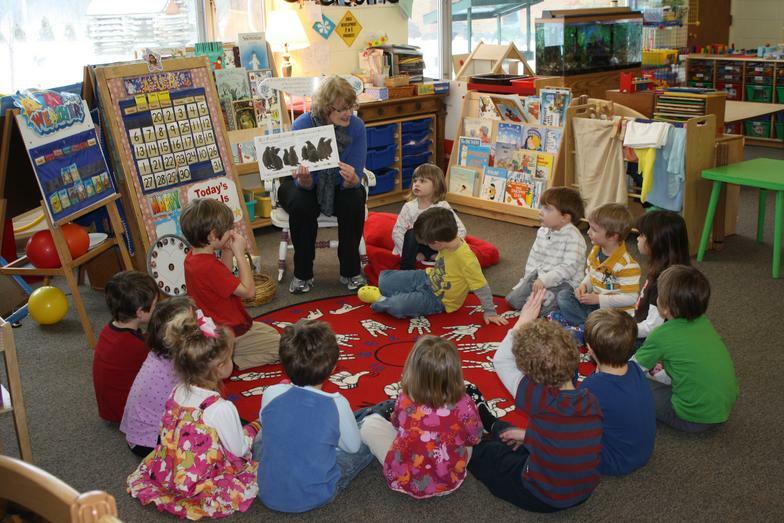 Classes are small with an excellent adult to child ratio that averages 1 adult per four children. We offer a flexible schedule and parents are always welcome throughout the school day. Explore. Laugh. Care. Dance. Connect. © 2019 Traverse City Co-op Preschool.